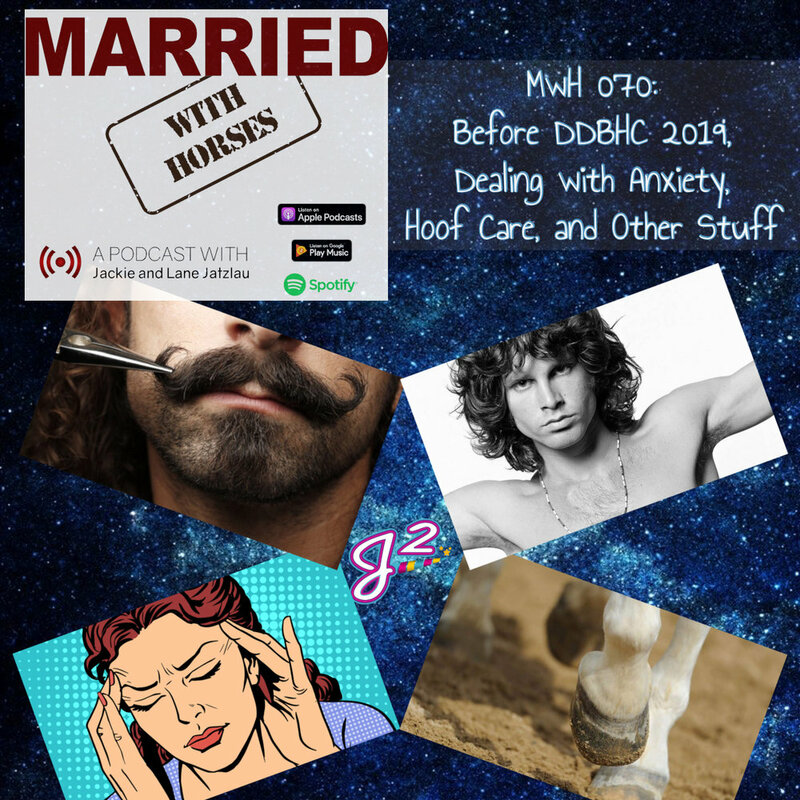 On this episode of MwH we talk about current life events, discuss April Fools Day, talk a little about Diamonds and Dirt, and answer a couple of questions about overcoming anxiety and hoof care. We hope you like it! Be sure to come see us THIS WEEK at Diamonds and Dirt Barrel Horse Classic in Bryan, TX! We look forward to meeting you and seeing you soon!